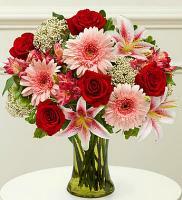 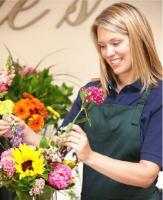 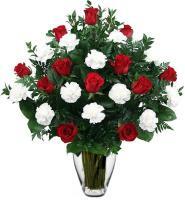 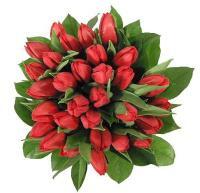 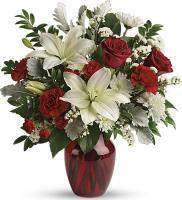 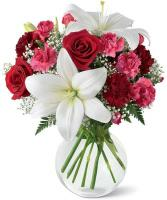 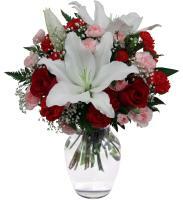 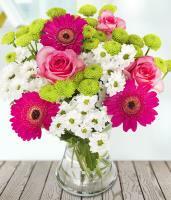 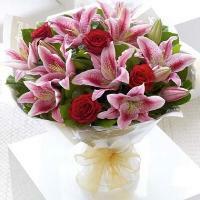 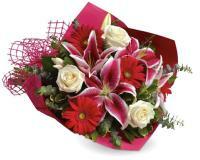 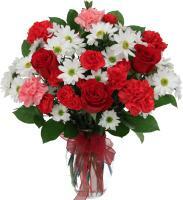 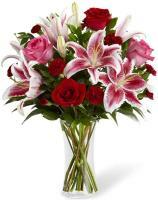 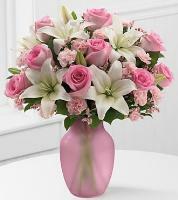 What healthier way to express your feelings to somebody than through fresh roses delivered through Flowers.com.mt. 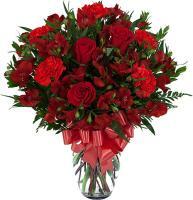 Colombia roses are popularly used to express feelings of love. 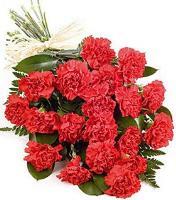 Colombia roses are not just ordered for Valentine’s Day, they are also ordered for other loving occasions such as New Year and Mother’s Day. 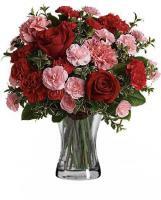 You can send pretty Colombia roses to somebody, who’s been under the weather recently or you can order roses to communicate your thankfulness to any unplanned person. 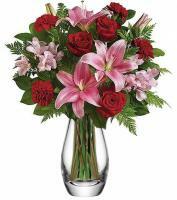 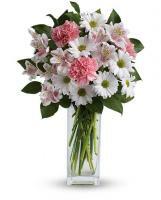 With Flowers.com.mt, you save both time and money.